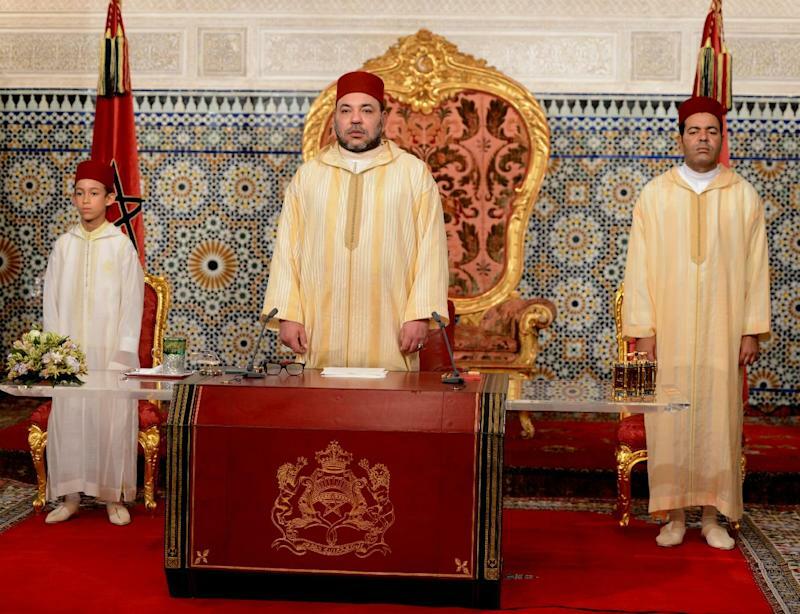 Rabat (AFP) - Morocco's King Mohammed VI on Wednesday deplored the persistence of serious "social inequalities" in the kingdom in a speech marking the 15th anniversary of his accession to the throne. He called the anniversary an "opportunity" to "proceed to examen our conscience". While he spoke of "progress made", the king deplored the unequal distribution of wealth in the country, urging a report to assess the "value of Morocco between 1999 and 2013". "If Morocco has seen tangible advances, reality confirms that this wealth does not benefit all citizens," he said. He added that he had noticed "the depth of social inequalities between Moroccans" during tours of the kingdom. While the uprising of the Arab Spring has swept across the region, Morocco has remained a beacon of relative stability. The government introduced a new constitution in 2011 aimed at heading off calls for reforms, and also at reinforcing the powers of the government, which has been led by the Islamist Justice and Development Party since early 2012.